The virtual super nova of interest in clean meat has arrived at the regulatory stage. 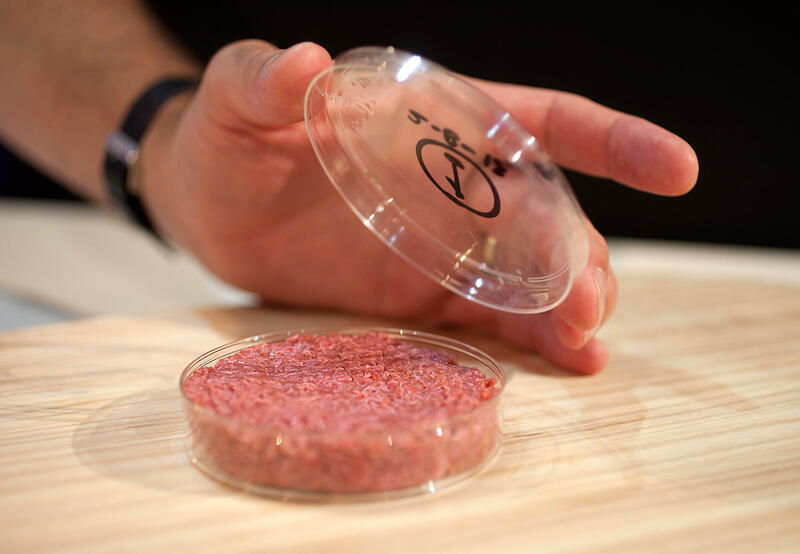 The FDA and USDA are to jointly regulate lab grown meat, in a major new development. 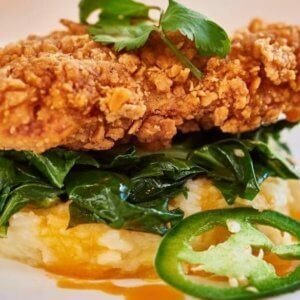 Clean meat is heading for the shelves with big money backing. Clean meat will be under the same laws as “normal” meat. 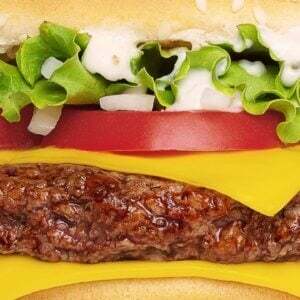 The clean meat will be appropriately labelled, and according to a statement by the USDA, the USDA and FDA will oversee different parts of the manufacturing process, but that’s about all that will happen. That bit of news is likely to be the catalyst for all-out development, and there’s a lot of new money pouring in to clean meat and other “agrifoods” …. 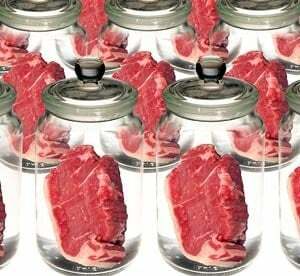 Lab-grown meat is avoiding the predicted obstacle course and likely to hit the supermarkets quickly, with huge investments and a lot more information arriving daily as well. Interestingly, a survey of American consumers shows that 66% of Americans were open minded about clean meat when the idea was explained to them. Rather less impressively, only 25% of the survey had heard of clean meat. Obviously there’s a bit of public information required, and the message has to get out there ASAP, but the market should take care of that in the next few years.